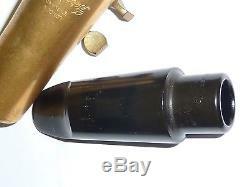 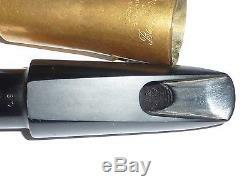 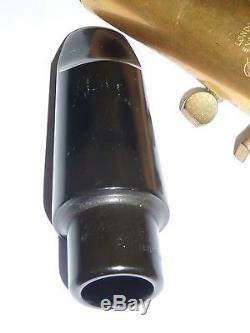 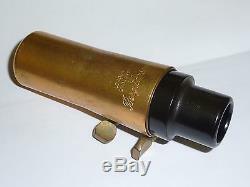 Vintage 1940/50 Berg Larsen Slant Signature Precision alto mouthpiece. 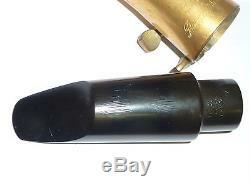 Complete with original brass ligature and cap stamped Berg Larsen as seen. 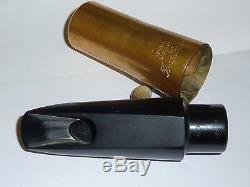 The item "Vintage 1940/50 Berg Larsen Slant Signature Precision alto mouthpiece" is in sale since Sunday, March 12, 2017.